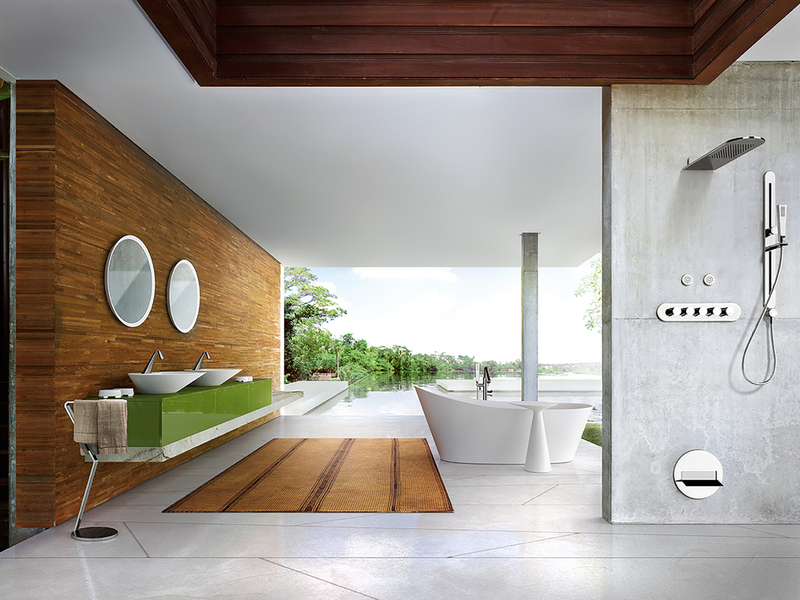 If you are considering a new en-suite or bathroom, a wet room might be a great option for your home. They can look really stylish and create a spa like space in your home, and are a perfect option if you are short on space. Before considering whether a wet room is for you, there are some essentials to consider that you must get right to ensure you get the most out of your wet room. We catch up with Dan Cook, Designer at C.P. Hart who explains some of the wet room essentials to us. Love Renovate: How do I achieve the right drainage and waterproofing for the wet room? Dan: With wet rooms, the floor must be laid so that the water flows towards the drain. To achieve this, use preformed wet flooring systems that have the required gradient built into them. It is always advisable to have the waste the furthest away from entrances or where water is likely to escape. This would ideally be at the back of the shower, therefore a neater look and means you do not have to stand on the waste when you shower. 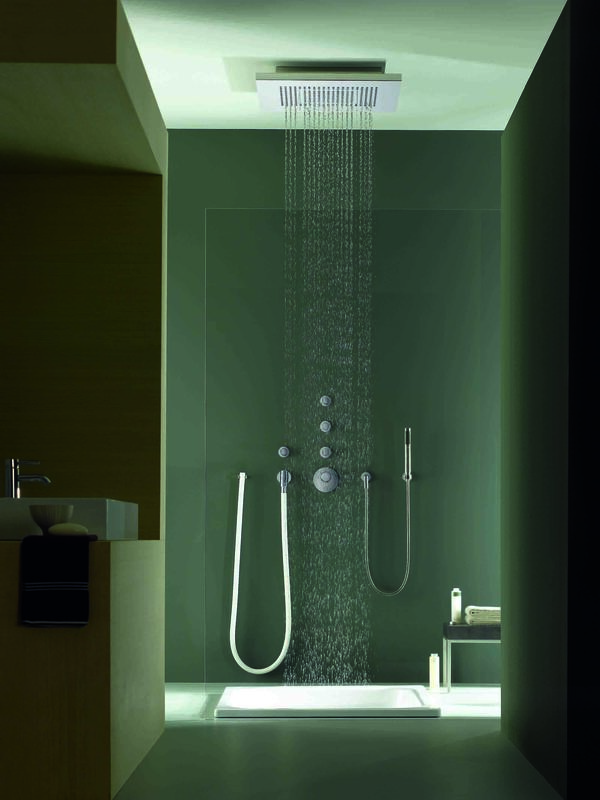 It is also extremely important to waterproof the underlying structure of your wet rooms. This is because water and wood do not mix. Tiled surfaces are grouted into place, and overtime floors move and settle and can therefore cause the grout to crack and allow water to seep through. By waterproofing underneath the tiles it will help reduce the risk of any damage - especially if the leak is quite substantial! Love Renovate: Do I need a professional to install a wet room or can it be done on a DIY basis? Dan: When working out whether to hire someone to install a wet room, we would recommend definitely doing so. The potential issues created by being installed incorrectly or poorly, far outweigh the saving you make by doing it yourself. 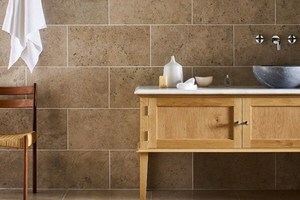 Love Renovate: Is it possible to install underfloor heating in a wet room? Dan: In most cases yes. Always best to check with the manufacturer, but I would always recommend installing underfloor heating with a wet room concept. It is a cost effective way of increasing the feel of luxury in your bathroom as well as helping to dry up the water left of the floor from drying (which could cause damp in the long term, especially if the room isn’t tanked and sealed properly). Love Renovate: What's the most popular tile right now? Dan: Porcelain is currently our most popular material to use, as it can be used on floor and walls and has, it seems, endless options. While the most popular colour palette tends to be light and natural, there are some exciting finishes on the market if you are looking for something a little bit different. Love Renovate: Anything else to consider? Dan: When choosing floor tiles, make sure that they are non-slip but not too textured. You want to make sure they have grip, but if they are too textured lime scale can easily build up. Cleaning nightmare! Check when choosing your bathroom flooring, especially if it is natural stone or hardwood, that it is suitable to humid areas as water damage is more likely to occur with natural materials. Make sure wood is treated sufficiently to cope with humidity levels and splashing.